The government is expected to push the Citizenship Bill through the Rajya Sabha today. The Citizenship (Amendment) Bill 2016, which seeks to provide citizenship to six minority groups from Afghanistan, Pakistan and Bangladesh, will be presented in Rajya Sabha today. The controversial bill has led to massive protests in the northeast. The government is expected to make one last effort to push this Bill through the Rajya Sabha today. The government is looking to ensure passage of the Motion of Thanks on the President's Address. While the Motion of Thanks was discussed and passed by Lok Sabha, Rajya Sabha has not been able to transact any business since Parliament conveyed on January 31. Vijay Goel, the minister of State for Parliamentary Affairs, told NDTV that the Citizenship (Amendement) Bill will be on agenda in the Rajya Sabha. 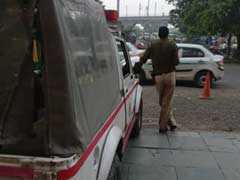 "Home Minister Rajnath Singh will be present in the House when the Bill will be tabled. The government wants to get it passed as it will largely benefit the people," he said. 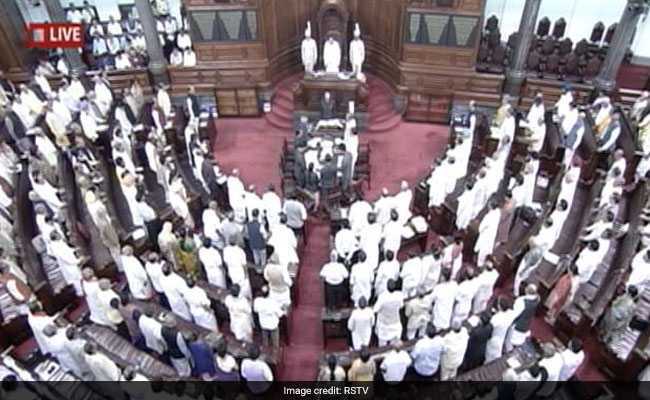 Rajya Sabha adjourned till 2 PM amid protests by Samajwadi Party members. Lok Sabha adjourned for nearly 20 minutes amid slogan shouting by opposition members. The controversial bill has led to massive protests in Meghalaya, Assam, Mizoram and Manipur. These states have been seeing wide scale protests ever since the controversial Bill was introduced and passed in Lok Sabha in January.